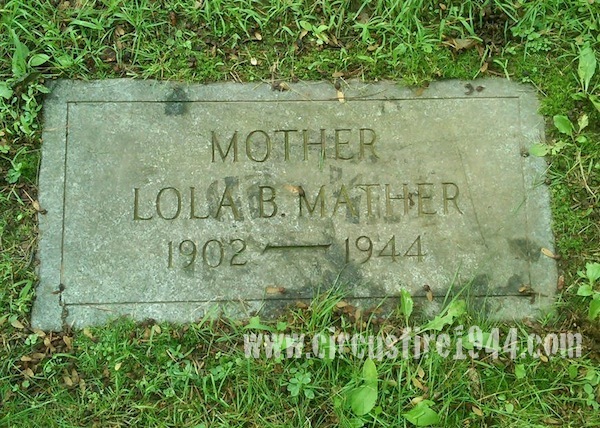 Lola May (Booth) Mather, age 41, of 26 Ashley Street, Hartford, was born July 23, 1902 in South Amenia, NY, daughter of New York natives Sarah S. (Hahn) and Roy F. Booth. She was found dead at the circus grounds after the fire on July 6, and was buried at Cedar Hill Cemetery in Hartford after services at Newkirk & Whitney Funeral Home on July 10. 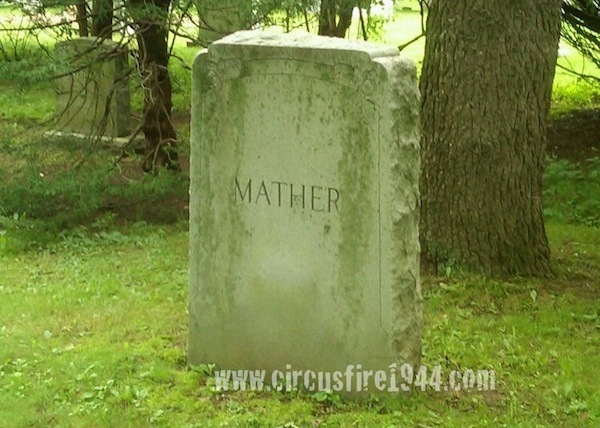 Mrs. Mather's late husband, Edward H. Mather took his own life by drowning in May, 1937, and their only child, daughter Sarah Elizabeth Mather was a victim of the fire with her mother. The fire also claimed the life of Lola's mother and Sarah's grandmother, Sarah Booth; three generations lost. 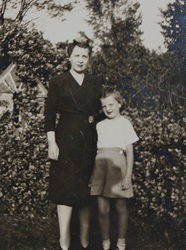 Lola leaves her father, and five siblings: Mrs. Marion Mitchell, Atlanta, GA; Captain George Booth, US Army; Mrs. Irene Ripolone, Ludlow, MA; Mrs. Alice F. McGrath, Windsor; and Roy V. Booth, CPO, US Navy. Body #2112 was identified at the State Armory on July 6 by her father, Roy F. Booth. 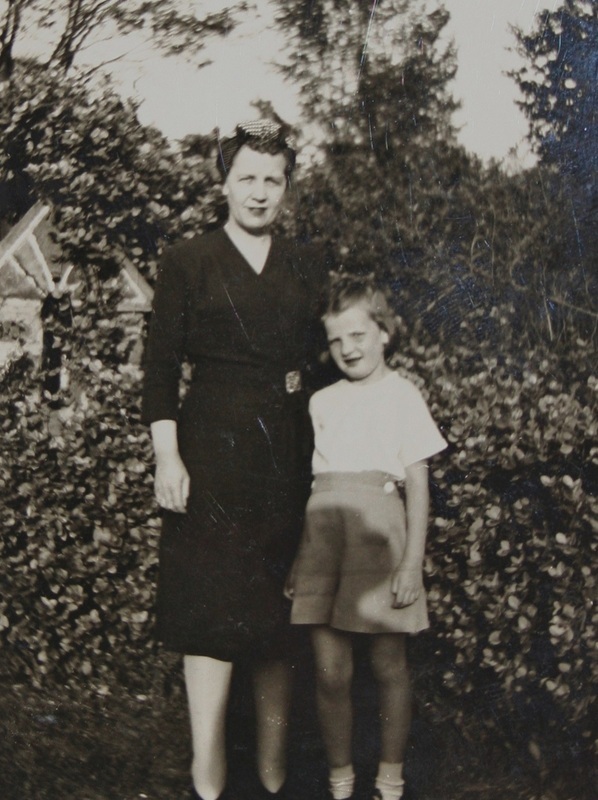 Lola was previously employed as a timekeeper at Pratt & Whitney Aircraft, East Hartford. On the day of the fire, she was wearing a sling on her arm from an injury from a fall about a month earlier. Mrs. Mather's estate was awarded $13,500 by the arbitration board.